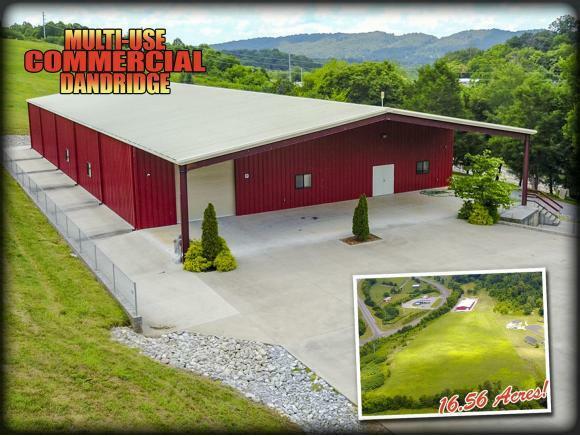 Multi-Use, Open-Span Building on 16.56 Acres in Dandridge! 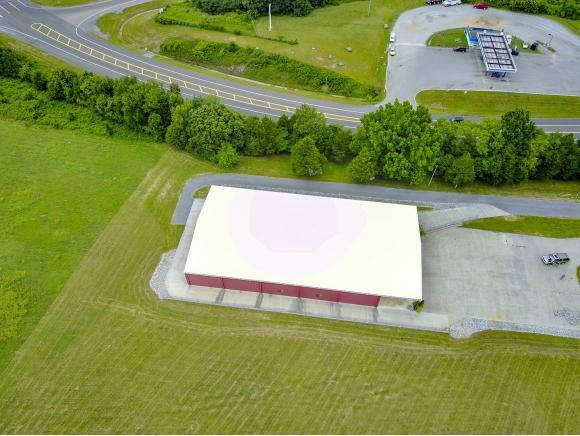 Located right off Highway 25/70 at I-40 exit 415 - the exposure to highway and interstate traffic is tremendous! 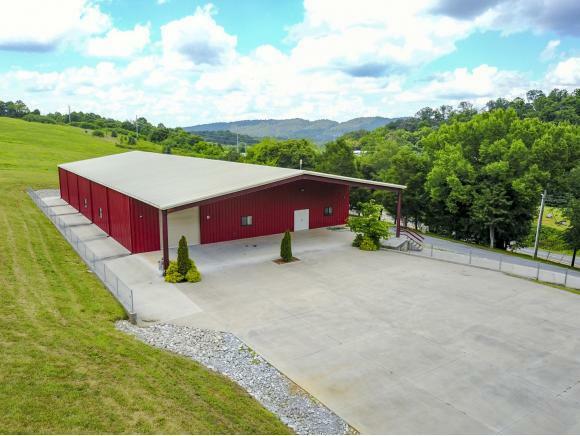 The property is zoned C-2 which permits many commercial businesses that would be a great fit for this impressive building and acreage. 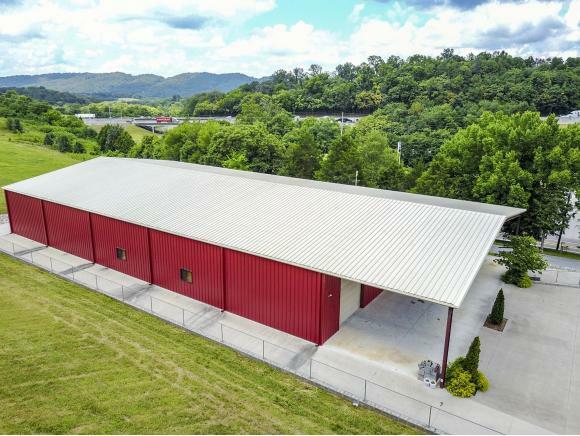 Some potential possibilities are auto sales, lawn and garden center, hardware store, dance studio or gym, arcade and entertainment complex, miniature golf course, go-cart track, warehouse storage, furniture sales, mechanical repairs, or even a restaurant, club house, school, or church. There are many possibilities!